LiquidWeb Review: Is Managed WordPress Hosting Worth It? Kinsta Review: Is it the Best Managed WordPress Web Hosting? What is the Best VPS Hosting for 2015? 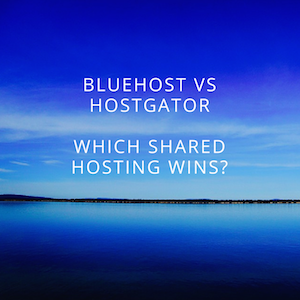 Bluehost vs Hostgator (2015) – Which Shared Hosting Wins?